Get an amazing photorealistic Free Bike Logo Mock-up in PSD for absolutely free and apply it to your own advertising or display design in order to make it look realistic and attractive. 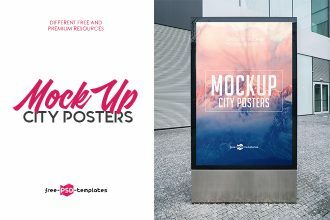 You are welcome to download our latest free PSD template that can be used for showcasing outdoor poster display designs or for flyer design. 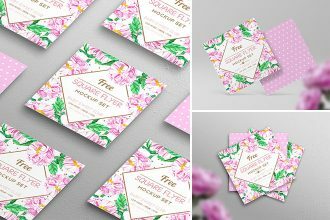 Download this Free Flyer / Poster Mock-up in PSD and apply to your own ready-made flyer or poster design. 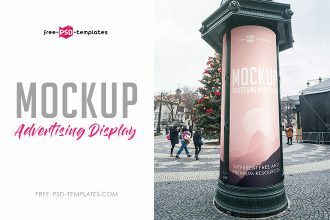 Looking for a photo-realistic and high-quality outdoor advertising PSD mockup in order to enhance your display, street or other outdoor advertising design presentation? Download this Free Advertising Display V02 Mock-up in PSD right now and apply to your design. We are happy to present you our new free mockup in PSD – Free Coffee Cup V03 Mock-up in PSD. 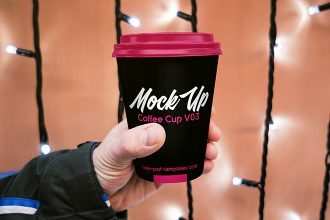 Use this photorealistic free coffee cup mockup in PSD to showcase and promote a label, logo or any other design. 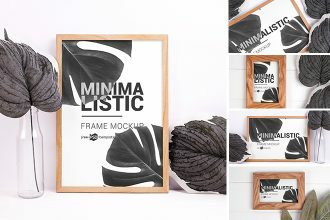 You are welcome to download our new Free Minimalistic Frames Mockup Set. Using these free frames you can easily insert any type of design and make it look beautiful and attractive. 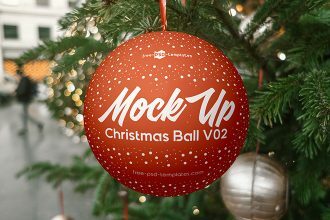 Download our new Free Christmas Ball V02 Mock-up in PSD for promoting your Christmas ideas! Easily work with Smart Layers and add the necessary design on this special Christmas Ball Mockup in Adobe Photoshop. Have nice holidays! 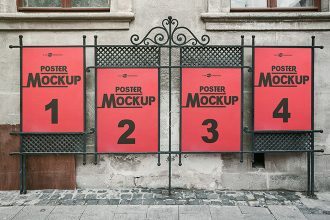 Enjoy our new freebie – Free Outdoor Advertising Display Mock-up in PSD. 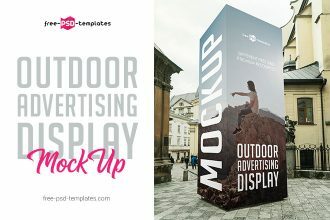 Apply in few clicks your own outdoor advertising display designs onto this easy-to-customize free outdoor advertising mockup in PSD. 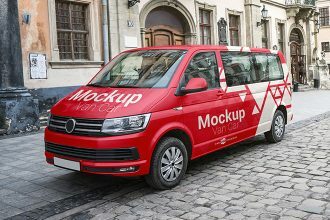 Download our new Free Van Car Mock-up in PSD for your special ideas and interesting advertisement. 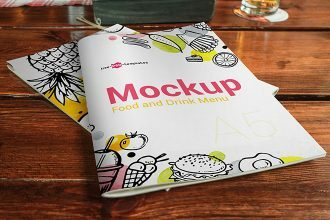 This mockup can be very useful for lots kinds of promotions. 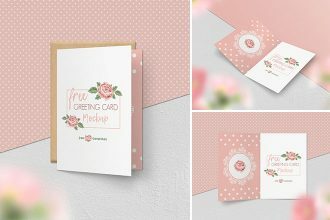 Easily work with smart layers and enjoy the results!